You might have heard that your friends and colleagues are taking CBD oil now, and they might have told you all sorts of stories about the world of good it has done them. But what actually is this mysterious compound? And does it really have these beneficial properties? Perhaps you suffer from a sleeping disorder such as insomnia, or maybe you are simply experiencing a rough patch when it comes to getting a good night’s rest, and worrying about it has led you to this article. Well, you’re in luck, because we’re here to tell you all about CBD oil and whether it might be able to help you with your sleep issue. Not only that, but we will explain why it could potentially alleviate your fatigue. First, though, it’s handy to know what CBD oil actually is. 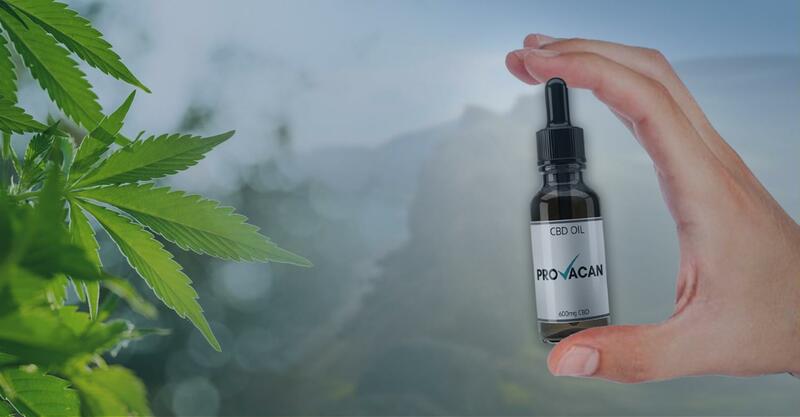 What is Cannabidiol Oil and Why are People Taking it? 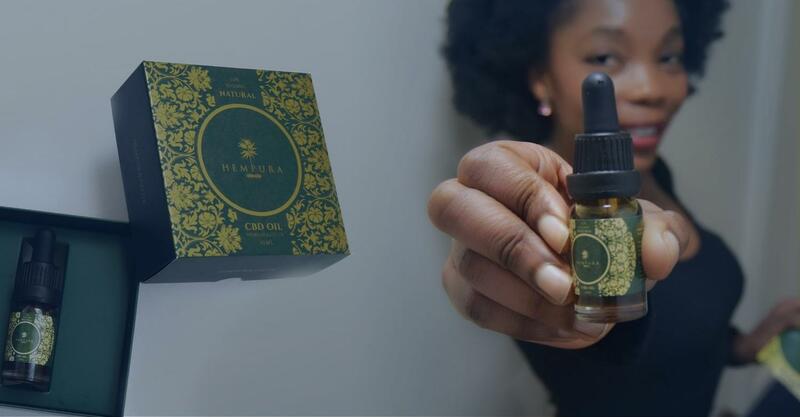 The ‘CBD’ in CBD oil refers to cannabidiol, which is one of the active compounds (called cannabinoids) in the Cannabis sativa plant. Cannabidiol is one of the most abundant cannabinoids, alongside the psychoactive component of cannabis, THC. Unlike THC, CBD is non-psychoactive, meaning it can’t produce the intoxicating high that has assigned cannabis its notoriety. 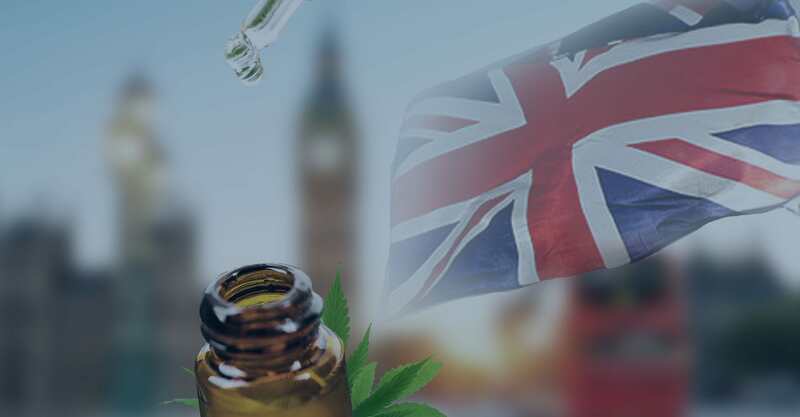 In the United Kingdom, CBD oils – and other products containing the compound – have become extremely popular as of late. Cannabis is still an illegal, controlled substance due to the high it creates, but since CBD does not trigger these effects, it is not awarded the same status. As a result, manufacturers are able to make CBD-infused products from the industrial hemp plant, which contains less than 0.3% THC. 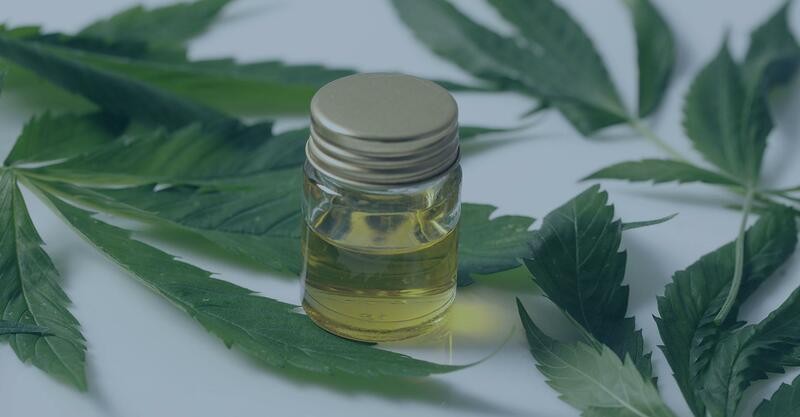 The CBD is extracted from the hemp plant once it is fully grown, and it is then usually suspended in an inert oil like coconut oil or MCT oil. Sometimes, it is made into capsules or cooked into edible treats – there are hundreds of CBD products out there now! As for why people are taking it, the answer lies in an innate system that all mammals (and perhaps other animals) have, called the endocannabinoid system. Our bodies are equipped with lots of different biological systems designed to help us do different things. The respiratory system helps us breathe, the digestive system helps us break down food into energy, and the endocannabinoid system keeps us in balance. Also called the ECS for short, the endocannabinoid system is perhaps the most important system we have. It is responsible for maintaining homeostasis, meaning that it is in charge of a number of important physiological functions such as appetite, pain, mood, and – you guessed it – sleep. It works through a number of cannabinoid receptors located throughout the body. Scientists have identified two primary receptors to date, called the CB1 and the CB2 receptor. While both types of receptor can be found all over the body, the CB1 receptors are generally more concentrated in the brain and central nervous system (CNS), while the CB2 receptors are more highly present in other tissues and organs. Normally, we produce signallers called endocannabinoids to pass messages around the body. These are similar to the phytocannabinoids, like CBD, that are found in the cannabis plant, except we make them ourselves. Whenever there is a problem, an endocannabinoid is produced that binds with a particular cannabinoid receptor to pass on the message about that problem. Through this signalling system, the body can adjust to changing conditions. 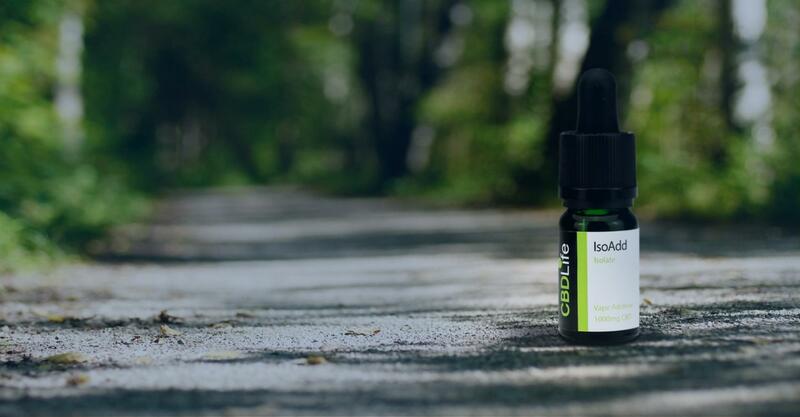 Say you injure yourself – the ECS creates endocannabinoids that tell the body about it so that the area can become inflamed and protect the developing wound. The ECS is not just limited to pain management, though. As we mentioned, it is responsible for a vast number of functions. Unfortunately, it doesn’t always work perfectly. It is thought that many people experience endocannabinoid deficiency, in which the body doesn’t produce enough of these important molecules. As a result, CBD could help you to stay healthy because it can stimulate the creation of extra cannabinoids. In turn, you can keep your ECS in check and ensure that your body is working normally. So, Could CBD Oil Help You Sleep? Plenty of people these days suffer from sleep disorders. Whether you have a genuine condition or you just can’t seem to tear yourself away from your laptop screen at night, there are hundreds of people who just don’t feel rested after a full eight hours. Adults are recommended by the NHS to get 7-9 hours of sleep per night; a requirement which many fail to meet. Relaxing for a period of time before going to bed. Ensuring that your bedroom is dark and quiet. Changing your mattress or pillows if they are old. Avoiding caffeine for at least 6 hours before going to bed. If none of these things seem to help, there are other treatment options available. However, as we mention in the next section of this article, many of them have undesirable side effects. So, what about CBD? Since CBD could help to balance your endocannabinoid system, there is a possibility that it could help you sleep at night. A healthy ECS means that you’ll be happier, less stressed, and more healthy in general. With stress and anxiety being large contributing factors to sleep disorders, you might find that a balanced mood helps. Furthermore, the ECS plays a role in regulating tiredness directly, so triggering the ECS to function properly could well help you stay rested. As we mentioned earlier, there are plenty of CBD products out there. Some of these include sugary CBD sweets and even CBD-infused tea – if you’re using CBD before bed, avoid these products! They could make your nights even worse. When it comes to CBD oil, though, there’s no harm in trying it before bed! With all the hype around CBD, it became important for an authoritative body to step in and review it. The World Health Organisation (WHO) did just that, releasing a statement on CBD oil that was the result of numerous tests and clinical trials. They found that CBD is generally safe and well-tolerated in humans, with no potential for addiction or dependence and with very few side effects. If you ask people who have tried CBD oil, there are a few side effects to note. Some people report feeling drowsy for the first few uses (which, if you have insomnia, is not necessarily a bad thing! ), while others report nausea and sometimes diarrhoea. 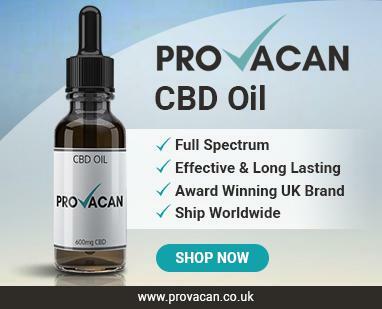 The nausea is often due to the acquired taste of CBD oil, and it usually passes with time. The same is true of the diarrhoea; if you experience this symptom, ensure that you stay hydrated. If the symptoms persist, then consult a doctor and stop taking the CBD oil. Luckily, though, these side effects are not severe and don’t occur in many people. Sadly, the same cannot be said of sleep aids. Some of the effects are minor, as with CBD oil, and include the likes of diarrhoea, a dry mouth, etc. However, the list of side effects for sleeping pills is a long one, and some of them are extremely unpleasant. Some users experience a burning or tingling in the hands, arms, feet or legs, headaches, a loss of balance, heartburn, flatulence, memory issues, uncontrollable shaking, weakness, and stomach pains. What’s more, sleeping pills can cause continued drowsiness into the next day, whereas CBD users report waking up feeling better! Not being able to sleep at night is extremely unpleasant. It leaves you feeling fatigued and unable to perform necessary tasks. There is a solution, though. Different things work for different people, and it’s important to find what works for you. When it comes down to it, we think trying CBD oil is a viable option. It is organic, healthy and without any severe side effects. When compared to sleeping pills, it’s certainly the better option! Of course, we can’t guarantee that it will work for you, but we don’t see why it’s not worth a shot. Besides, if it can make you healthy in other ways, then there’s other advantages to it than just helping you sleep!